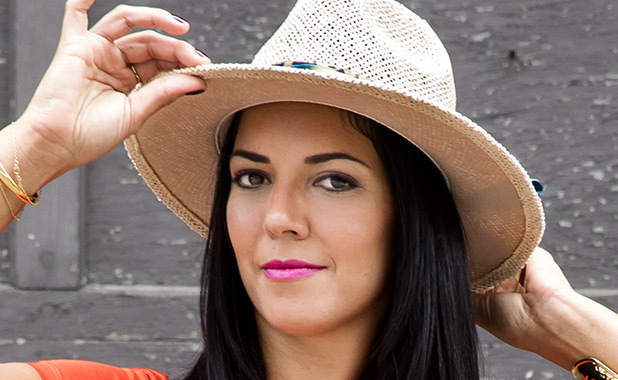 Margarita Álvarez, 30, a Puerto Rican designer born and raised in San Juan, is one of 16 finalists in the new season of Project Runway. Álvarez graduated in 2008 from the Rhode Island School of Design, specializing in apparel and textile design. In 2014, she took courses in patterns at the Carlota Alfaro Academy in Puerto Rico. Art and design have always been her passion and led her to become the designer she is today. At 15, a Puerto Rican fashion designer discovered Álvarez and her talent and hired her to do an internship with him. This led her to gain continued success in her career. As a designer, she has worked with different companies, including JCPenney, Perry Ellis, and Trunk Club. She also has her own clothing line, Margarita Alvarez Studio®, established in Puerto Rico and recognized for its elegance and refined design.